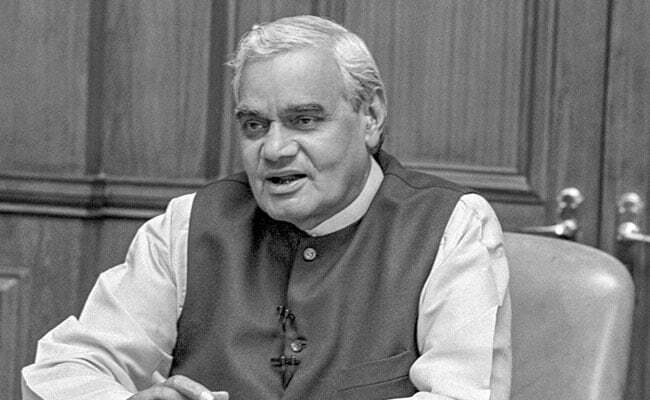 The West Bengal BJP unit is planning to organize an all party condolence meeting for former prime minister Atal Bihari Vajpayee who passed away in New Delhi on August 16. "In Kolkata we are planning to hold an all party condolence and prayer meeting for Vajpayee ji. He was not only a former prime minister of India but was one of the greatest mass leaders of Independent India. He was loved and respected across party lines," BJP national secretary Rahul Sinha said. It is still in the planning stage and nothing has been finalized as of now. We will invite leaders of all political parties and eminent citizens. 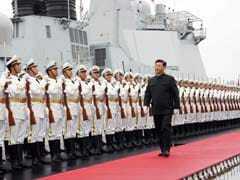 His friends and admirers in Kolkata will also be invited, Mr Sinha said. When asked whether the BJP expects leaders across political lines especially the TMC to attend the condolence meet, another senior state BJP leader said it was for TMC to decide. The TMC declined to comment on the issue. Atal Bihari Vajpayee, one of India's most charismatic leaders who led the nation through several crises and held together a tenuous coalition with his inclusive politics, died on Aug 16 in New Delhi. He was 93.